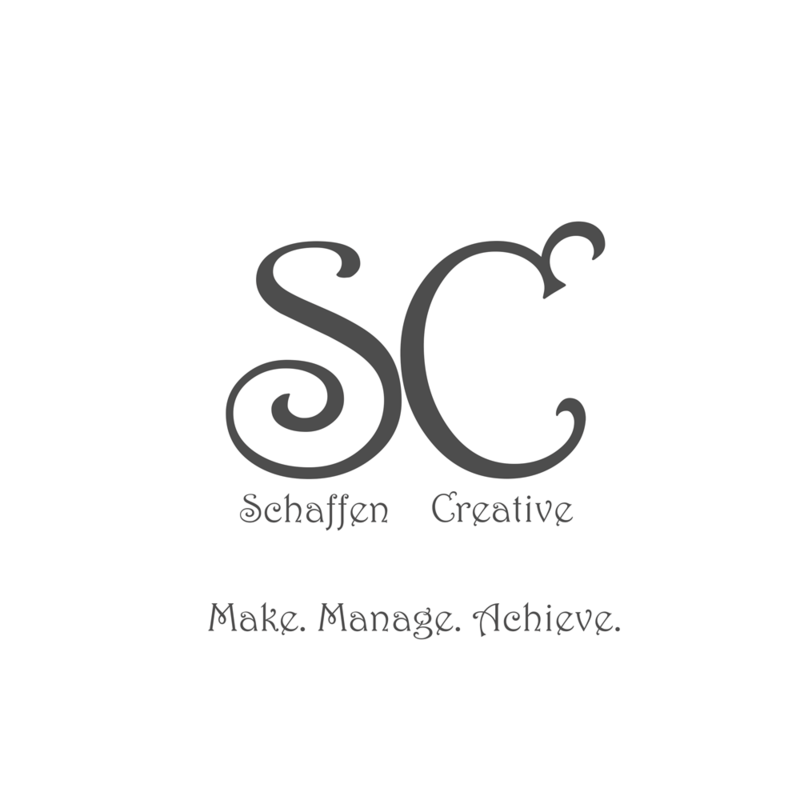 Material Design: Expanding Circle - Talking HTML ⋆ Schaffen Creative - Make. Manage. Achieve. A very basic tutorial on how to build a Material Design expanding circle as seen on Google products.